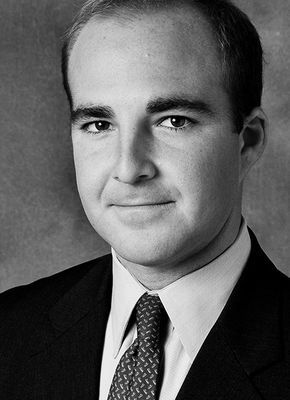 Sebastian J. Colella is a Vice President with Pinnacle Advisory Group based in the Boston office. With over 15 years in the hospitality industry, Mr. Colella leverages his operational knowledge and expertise from experiences in the field. Work with Pinnacle Advisory Group has included market and feasibility analysis, acquisition due diligence, departmental revenue and expense performance evaluations, facility recommendations, brand assessments and impact studies, as well as appraisals of both branded and independent hotels and resorts.